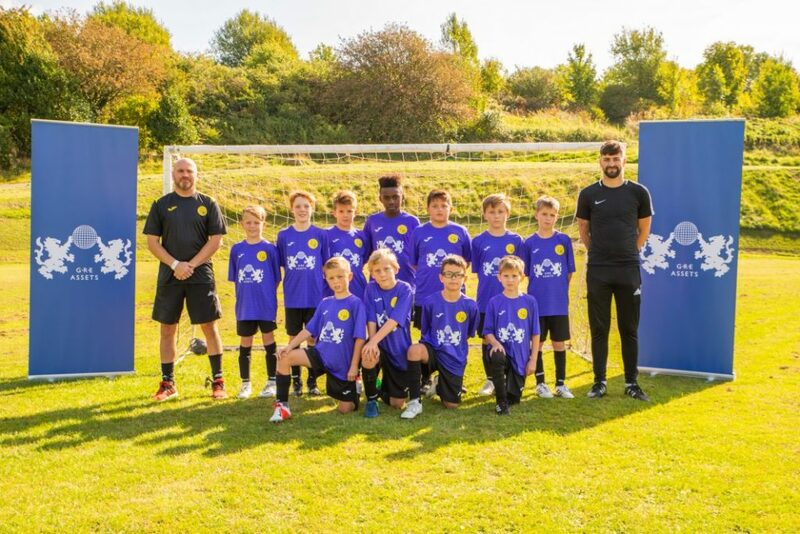 Patcham FC in Brighton approached GRE Assets earlier in the year to ask if they would be willing to sponsor their under 10’s team. At the time the team did not have a sponsor for their training kit and, as a result, they would potentially have been unable to play in the 2018/19 season. With more than a dozen teams of all ages – boys and girls – Patcham FC grew in the early 1990s from a local Cub and Scout group. Later it linked up with Patcham High School and now fields teams in the Mid Sussex Youth League from Under 8s upwards. The club has a large and committed group of supporters, coaches and players. “Our passion is to give young people a chance to make new friends while sharing their passion for the beautiful game. This club is an integral part of our community and has developed into a regular part of our members’ lives,” states the club. GRE Assets, developer of the spectacular Brighton Marina residential scheme, are delighted to be able to support a local grass roots team as part of their commitment to investing in Brighton.